"Can this be used to dilute fragrances for candle making?" Staff Answer The Blending Binder is meant to be used strictly with Fragrance Formulator fragrances. 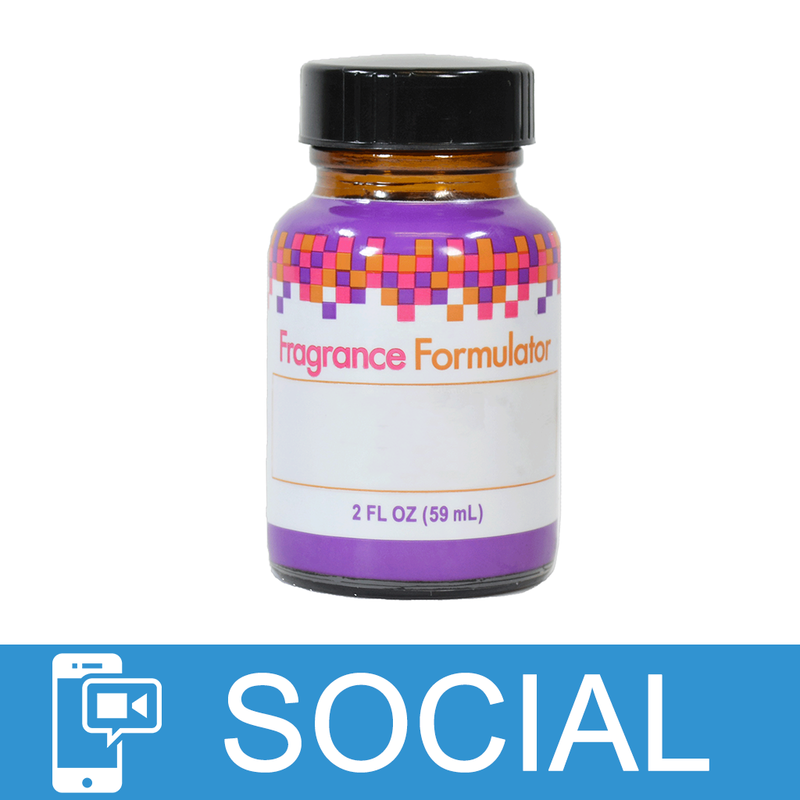 If using a Fragrance Formulator fragrance in candles, we do not feel it is necessary to dilute them. Also, the Blending Binder has not been tested for use in candles. "Is this Phthalate free? " "Can you use this to blend essential oils with fragrance oils?" Staff Answer The Blending Binder is strictly for use with the Fragrance Formulator Oils. Essential oils and fragrances can be blended together on their own. "What are the INCI ingredients in this?" Staff Answer As with our fragrance oils, the ingredients are proprietary. You would list this as fragrance on your label.